The PlayStation 4 reeased in November 2013 and has dominated the video game console market ever since. We then got mid-gen upgrades (Xbox One X and PS4 Pro), but we are eager to hear news about what’s next. We have compiled everything we know so far about the PlayStation 5. We even included the latest news, potential specs, rumors, and more. That’s as close as we can get as to a PS5 confirmation. Furthermore, the piece by Financial Times cites sources close to Sony saying the next device will have a similar look than the PlayStation 4. 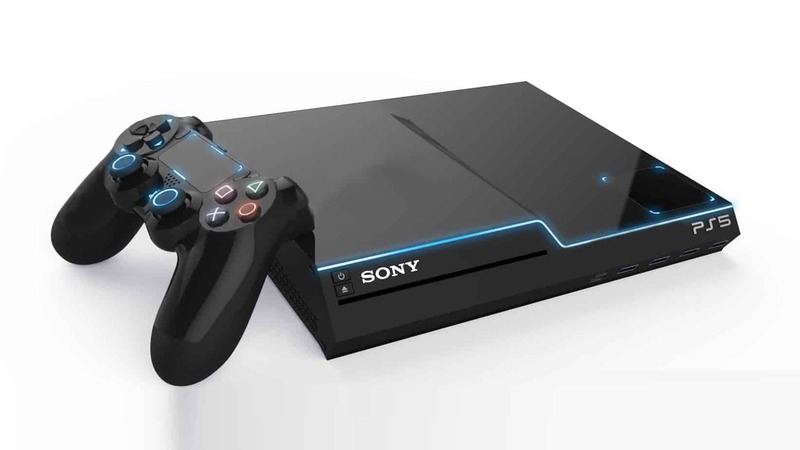 In other words, Sony’s next-gen console might not be a significant departure from the PS4. So there it is, the next-gen Sony console is probably under development. However, what it is and we can expect remains officially unknown. We imagine the reveal will happen next years, while the announcement will arrive late 2019. The PS4 Pro and the PS4 continue to sell incredible, with over 90 million devices sold all over the world. In the meantime, Sony is still leading the list of exclusive games with upcoming titles like The Last of Us Part 2, Days Gone, and Death Stranding. And we also need to take into account recent breathtaking exclusives like Marvel’s Spiderman. All of this means Sony will stretch the PS4’s lifespan until the very end. And, so far, it has lasted 4 years as the clear leader of video game consoles. Vice President of Bethesda Softworks, Pete Hines, dropped additional hints regarding the PS5. So, he’s obviously excited…about “some stuff.” Hines also said he doesn’t know how much things will change in next-gen consoles. Needless to say, he’s looking forward for the next features and power-ups the PS5 is going to pack. 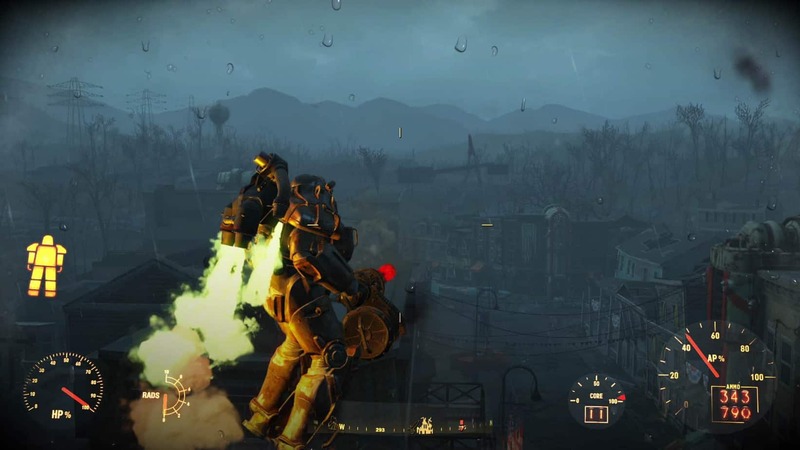 Fallout 4 is the second most sold game by Bethesda, after Skyrim. Skyrim is on the top 10 most sold games of all time. Source: Steam. Sony hasn’t said anything official about the new console. 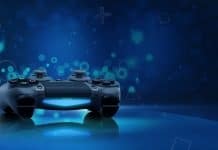 PS4 it’s still very successful, so it’s not very logical to announce a successor just yet. However, the Xbox One got the upper edge on specs over the PS4 Pro, so logic would have it to release an even more powerful console. We can’t asses how the PS5’s hardware will look. Instead, we can see their competitors and predict how Sony will compete. In simple terms, it’s a mid.range 2017 gaming PC. However, the Xbox One packs software and hardware dedicated only to gaming, so it gets more performance out of its components. 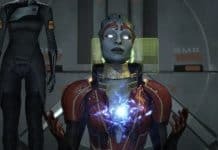 The usual case regarding consoles is balancing cost and performance. As the power is swinging in Microsoft’s favor (albeit with a more costly device), Sony is probably building a console more powerful than the Xbox One X.
Xbox One X. Source: Windows Central. As we don’t honestly know the specs, neither can we accurately guess the price of the PS5. 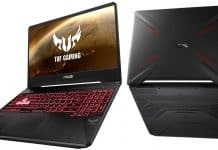 However, rumors say the unit will go for a price around $550 to $600 at launch. As we don’t even know its specs, we can’t accurately guess how much the PlayStation 5 will cost. The Xbox One X has a price of $512 or so. Sony will probably aim for a similar price range for the next-gen to be competitive. 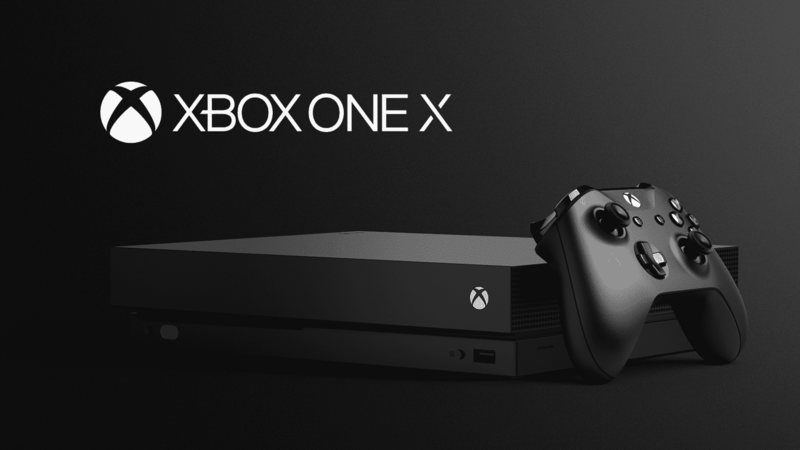 While Sony’s execs believed in console generations and launched the PS4 Pro as a mid-cycle refresh, Microsoft marked the One X as the beginning of the end of framing consoles per generations. “We think the future is without console generations,” said Microsoft’s head of marketing, Aaron Greenberg, to Endgadget. Both consoles have different mentalities, but only the Xbox offers backward compatibility. 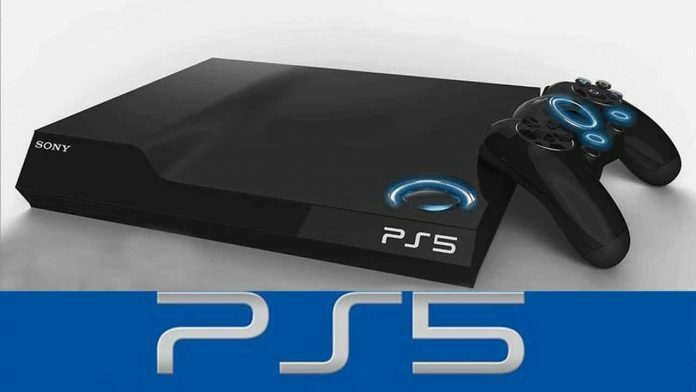 It would be a mistake if the PS5 doesn’t follow the trend. As for upcoming PlayStation 5 games, we must first titles closing current generation. Available games like God of War 4, Ratchet and Clank, Uncharted 4, Lost Legacy, Spider-Man, and Persona 5, won’t be arriving to PlayStation 5. The Last of Us Part 2, though, is probably getting a PS5 and a PS4 version, just like the first part of the series did. Also, we’re probably getting the return of classic series like Resistance or Infamous. What we are getting for sure is an improved VR headset for PlayStation VR. PlayStation VR is a massive success, although it doesn’t match the fidelity and power a high-end PC can offer.